Masterpiece Revealed: Corey Martin + PATH Architecture! What an extraordinary modern home! I made a 60-second mad dash up 3 floors of this totally orchestrated warm and modern masterpiece to the rooftop with a view towards every direction of the city. I wish I could have stayed longer, but the airport was calling. I love this house! We're sorry, but we couldn't find MLS # 12517645 in our database. This property may be a new listing or possibly taken off the market. Please check back again. 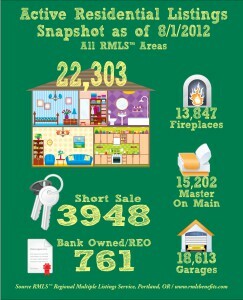 The majority of listings under $900,000 are in a normal seller’s market. It doesn’t mean don’t prepare your home properly to sell, it means that with your listing properly prepared for today’s market it will sell in under 6 months. This is one of many charts I prepare for the region to stay on top of the trends. Be Empowered – Know Your Market! 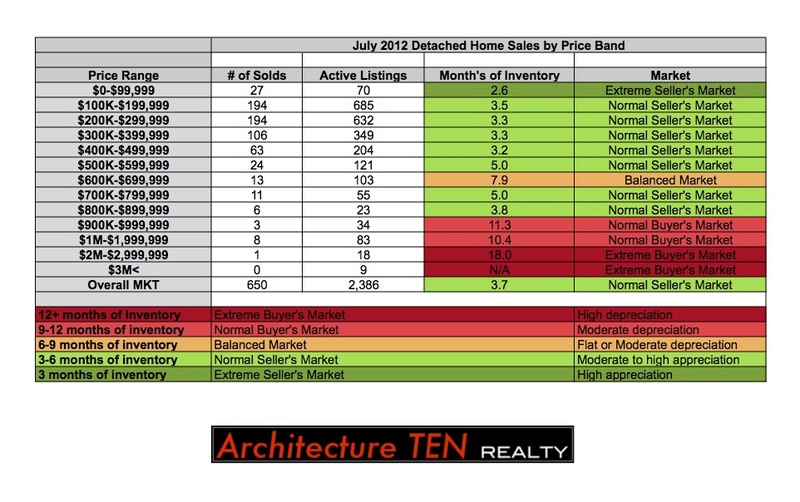 It’s important to analyze the market when listing a property for sale. You do not want to think you are automatically in a buyer’s market when it could be quite the opposite. 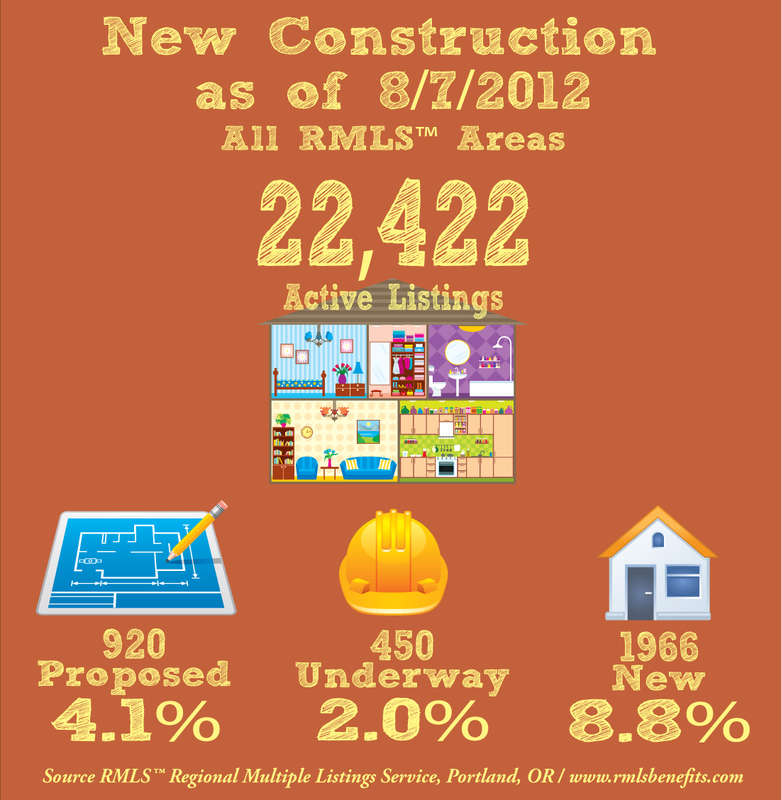 Take a look at some of the changes that have occurred between August and September in Multnomah, Washington, Clackamas and Clark County. You will see that when you are empowered with real numbers, only then do you understand your market. 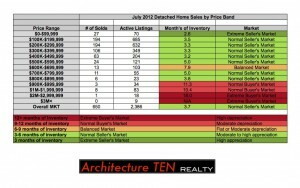 That’s why the majority of homes sit for long periods of time without selling. They are not priced to sale. THE MARKET IS CONSTANTLY SHIFTING. KNOW WHERE YOU STAND. 65% of the general population (and 67% of homeowners) believe that homeownership is a ‘safe’ investment. 56% believe that homeownership has more potential as an investment than any other traditional asset class. We are always interested in the difference people see in renting vs. owning. Even in difficult times, Americans still realize the value of homeownership. FSBO (for sale by owner) a No Go! 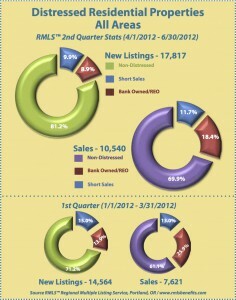 This blog prides itself on the quality of real estate information we deliver each and every day. We try to gather empirical evidence to validate the positions we take. We do not use just an anecdotal story to make a point. We also do not get caught up in the sensationalism of the moment. However, today will be different. We can’t resist commenting on the storywhich recently appeared in the Wall Street Journal regarding Colby Sambrotto, the founder and former CEO of forsalebyowner.com. It seems the founding father and lifelong evangelist of the concept of selling your home without a real estate agent was forced to hire a broker to sell his home after failing at what he preaches others should do. Most FSBO sites say you can save the commission by selling on your own. What happened in Sambrotto’s sale? “The broker, Jesse Buckler, said he told Mr. Sambrotto the apartment in the Lion’s Head building on West 19th Street near Sixth Avenue was priced too low and wasn’t drawing the right buyers. Many have said that, with the introduction of home search on the internet, hiring an agent is no longer a necessity. What happened to the FSBO guru when he attempted to only depend on the internet? There is a reason the real estate industry has been around for centuries: it performs a valuable service. P.S. 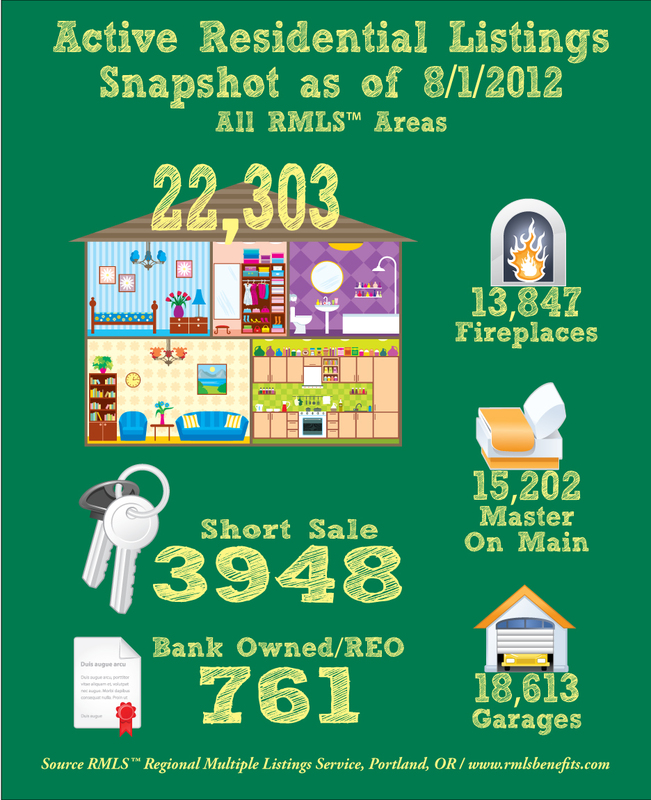 We are putting together an infographic on this story for later this week. Check it out on Friday. The purchase of a home is a personal decision. However, we want to give everyone four great financial reasons why you should not wait before taking the plunge into homeownership. Interest rates have increased almost 3/4 of a point in the last six months. 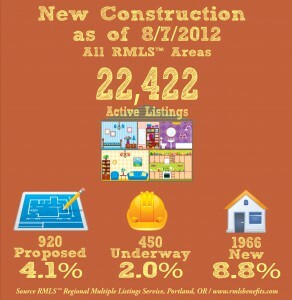 Most experts expect rates to continue to increase through the year. Interest rates along with price determine the overall cost of a home. Even with prices softening, if interest rates rise, it may be less expensive to buy now rather than wait. There has been much debate regarding government’s role in providing support for homeownership. There are several experts who believe If Fannie Mae and Freddie Mac’s roles are eliminated, or even limited, it may be the end to the 30-year mortgage. This concern is addressed in MSN Real Estate’s Is it curtains for the 30-year mortgage? There would be loans available to purchasers who don’t qualify under the new rules. However, they will probably be more expensive to the buyer (both in rate and costs). You may be waiting on the sidelines to see if prices will continue to depreciate before you purchase a home. The mortgage expense is a major piece in the overall financial picture of homeownership. Make sure you consider it when timing your decision.